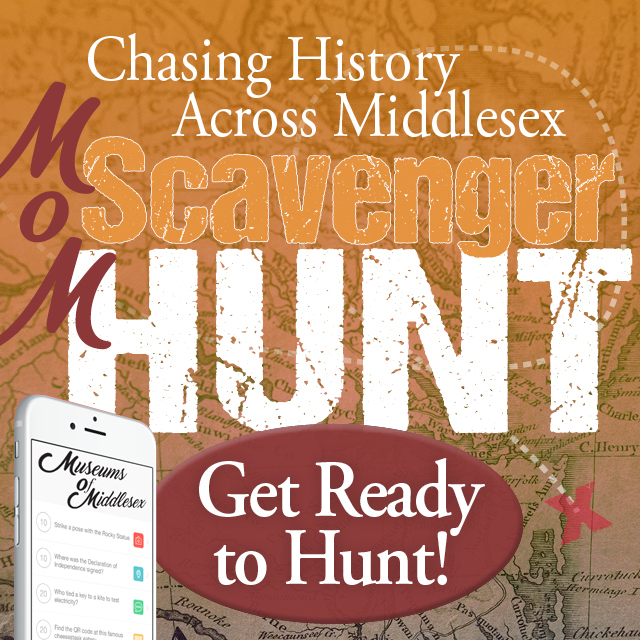 Explore history across Middlesex County’s three museums with Scavify’s scavenger hunt app. Want to explore history with technology, experiencing 350 years in a day? There’s an app for that. The Museums of Middlesex in Saluda, Deltaville and Urbanna, Va. are pleased to announce that the Scavify app-driven scavenger hunt is available for residents and visitors to explore now through April 2019. The Scavify app, which can be downloaded on a smart phone or tablet, allows visitors to the Deltaville Maritime Museum, Middlesex Museum and Urbanna Museum to get hands on while exploring history and exhibits through scanning QR codes, snapping photos and answering trivia questions. Challenges earn players points along the way, and ultimately bragging rights when completed. Players are encouraged to start the scavenger hunt at any of the three museums, where there are roughly 10 questions to answer per location. -Go to Google Play or App Store. -In the Search bar type “Scavify” and install. SKIP if asks for account set-up or a credit card. -Wait for it to install. -OPEN Scavify app and create a personal account, which will require a user name, email address and password. The password is “history” to the scavenger hunt instructions. Each participant will receive a gift (a Museums of Middlesex aluminum water bottle) for participating and will be entered into a drawing on May 1, 2019 for cash prizes of $100, $50 and $25. Good luck exploring history in Middlesex!